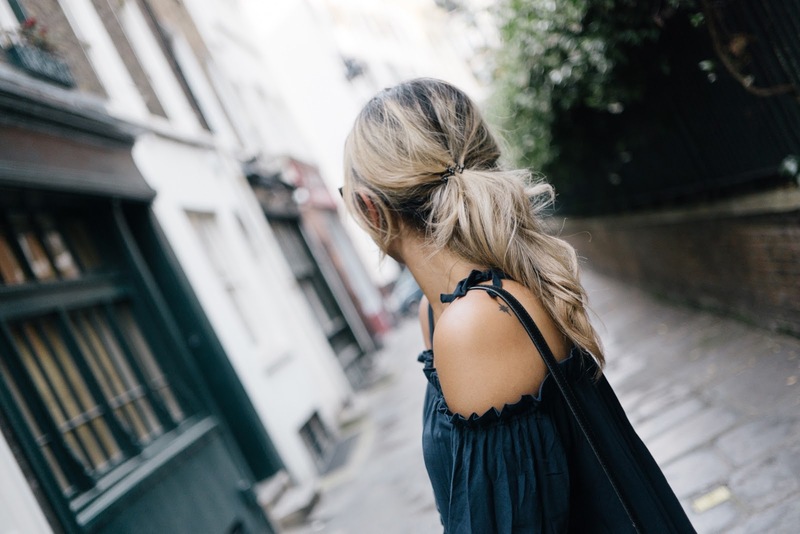 Saying Farewell To The Cold Shoulder | liv in fashion. Wow, when did summer leave us? 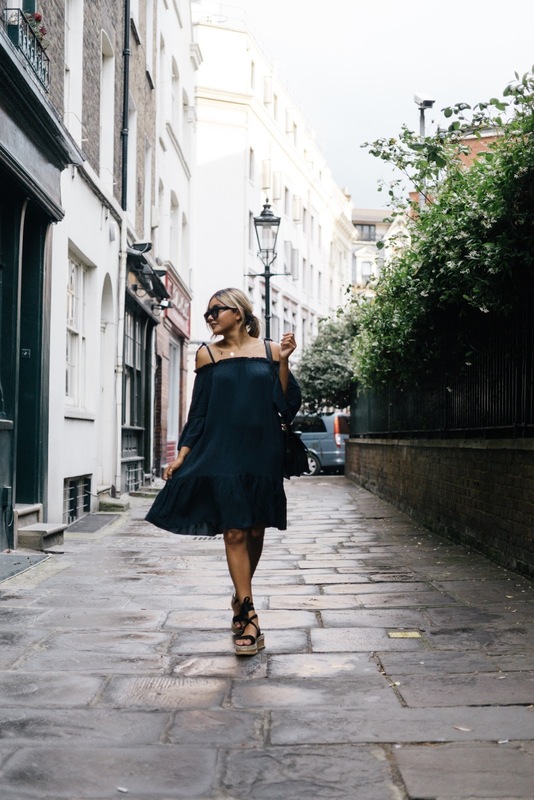 It feels like, only yesterday, I was re-familiarising myself with warmer climates, shorter hems and of course, as well as the rest of the blogosphere (and probably world), cold shoulders. Probably because it was literally ten thousand degrees the day before last and I was sat on my deck in a bikini but let's ignore that, alongside next week's weather forecast, and focus on the fact that it's GOD DARN SEPTEMBER already! 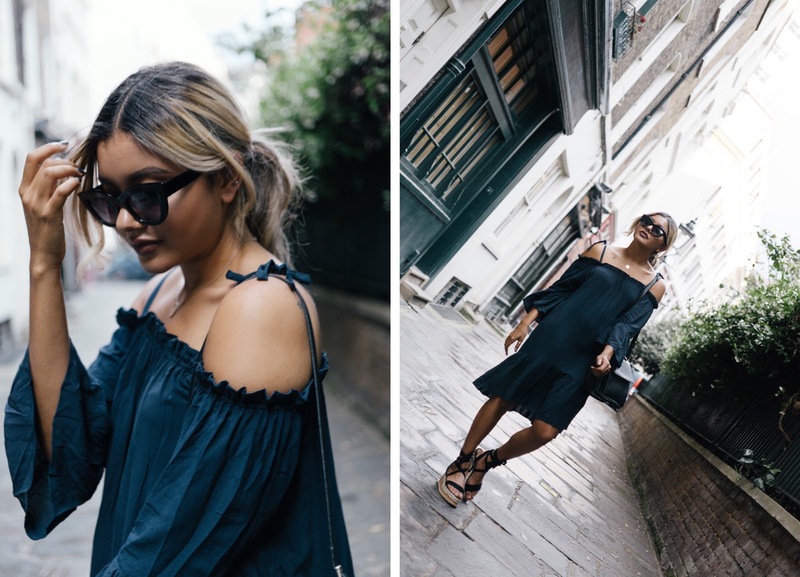 With that being said, I couldn't wave goodbye to the sunshine season without another, final post featuring one of my favourite trends ... And this is not an official goodbye, as I can almost guarantee my cold shoulder garms will slip back into my outfits until I've squeezed every ounce of wear out of them; it's just a lil' send off for those summer ensembles and a warm welcome to the imminent change. Knitwear, I am so ready for you. This summer has been a weird one for me. There have been a lot of downs, more so than I've had in a long time, but from this have come so many realisations and I'm finally beginning to see that speck of light at the end of the tunnel. A speck which, at one point, up until only a week ago, I truly believed wouldn't ever exist. You know that cliche saying about "things getting better" which everyone tries to tell you to make you feel better, even though you're fully determined otherwise and think it's kinda silly? Well, it's true. Life has its funny ways of testing us, and knocking us back, but these only prepare us for better things. And let us truly appreciate them when they come. There's that old 'change' word coming through again. 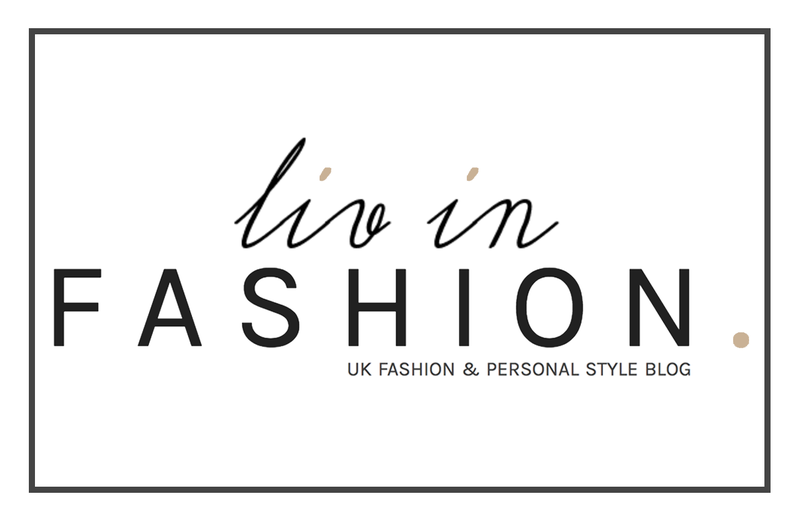 The daunting, six letter word which evokes fear in all who neglect it! 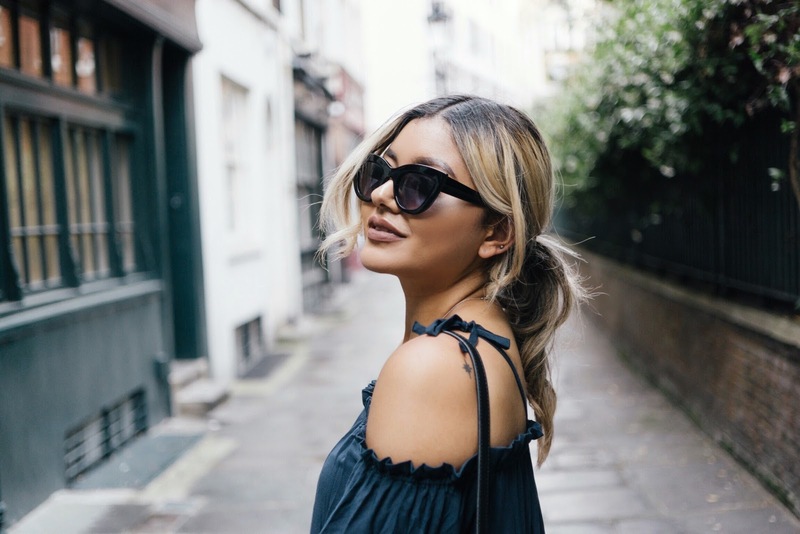 Don't forget to follow me on Bloglovin' to keep up with all my latest posts and see how else I styled the cold shoulder trend here!